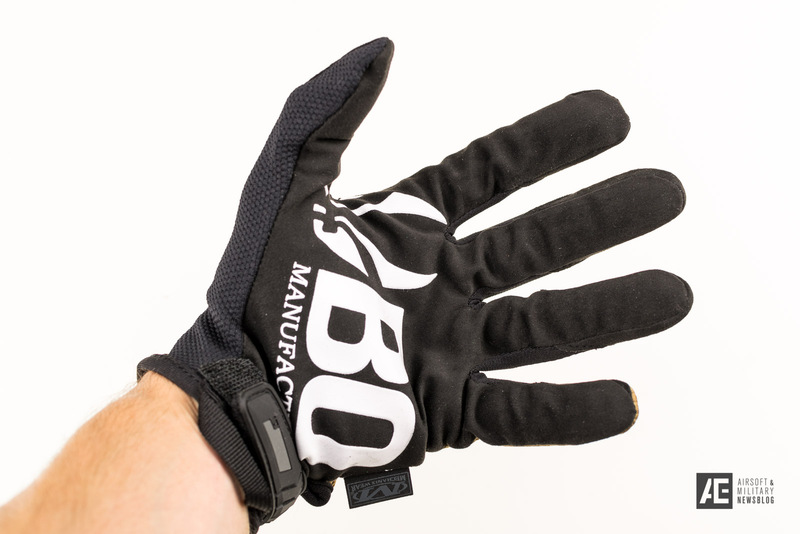 In cooperation with Mechanix the french company BO MANUFACTURE developed the new MTO TOUCH GLOVES. 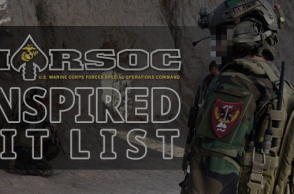 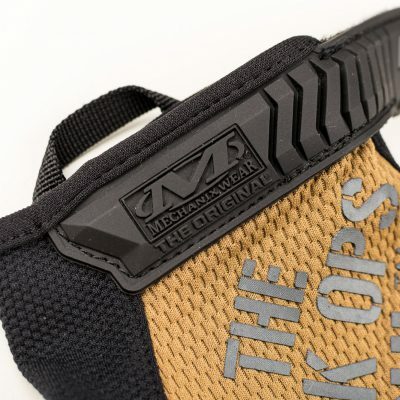 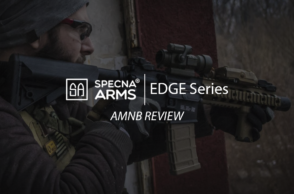 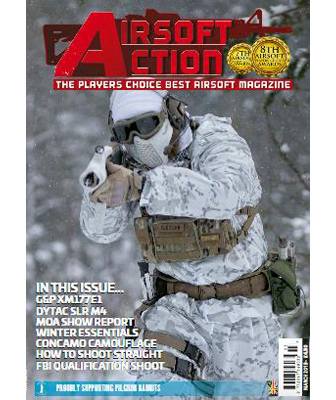 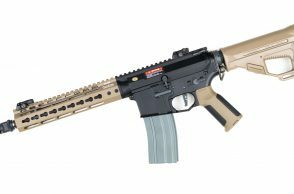 This limited edition is especially made for airsoft players. 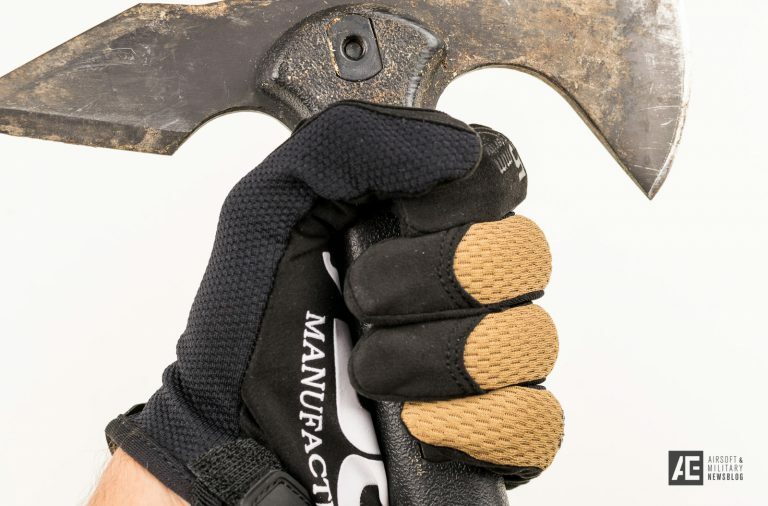 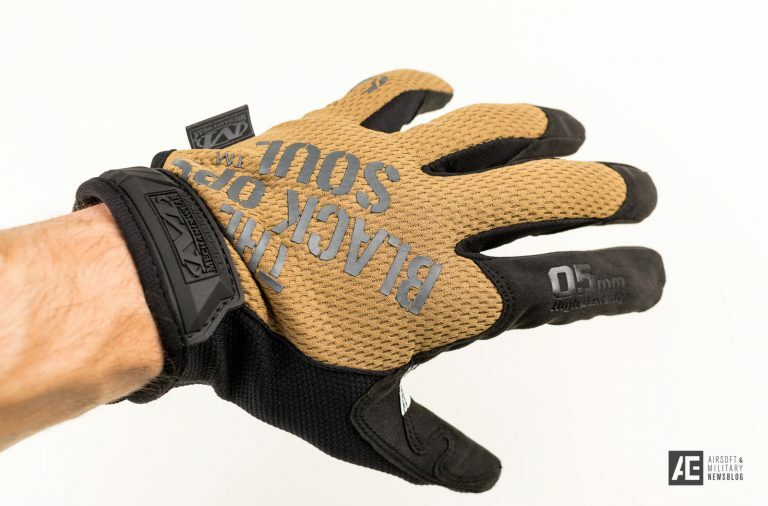 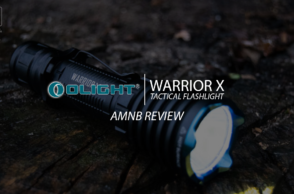 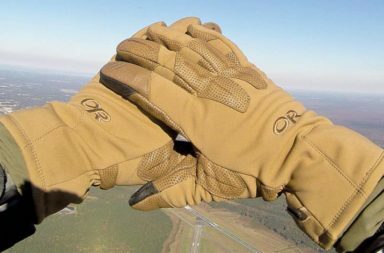 Lets check out the features this gloves offers to us and what is the main difference to a regular pair of Mechanix gloves. 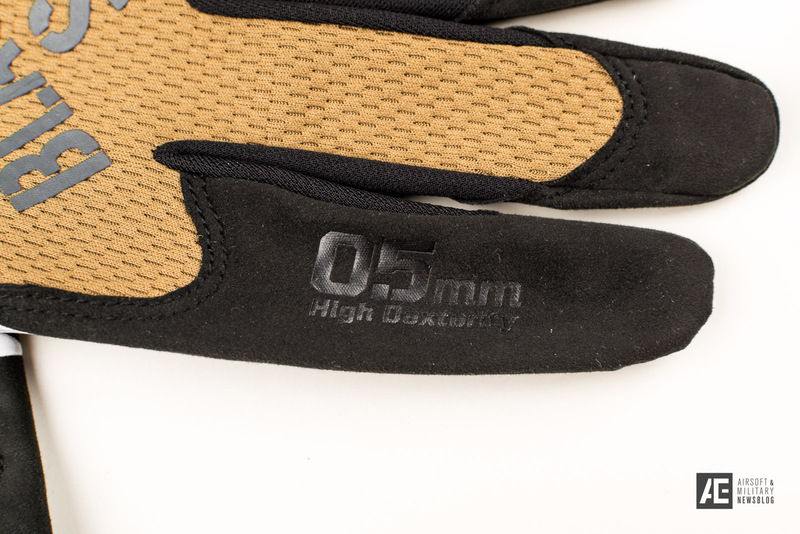 From the basic design the MTO TOUCH GLOVES is really the same like a The Original 0.5mm Covert High-Dexterity. 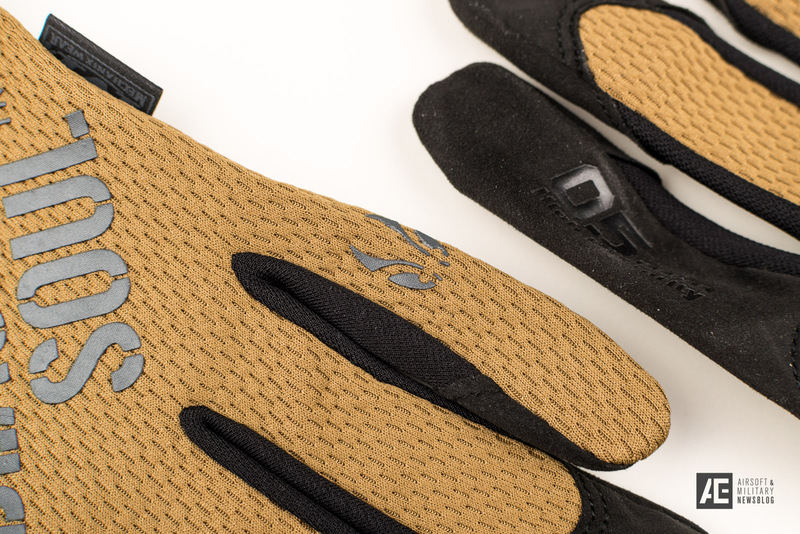 They also come with the breathable TrekDry material which fits great to the hands and make the gloves comfortable to wear. 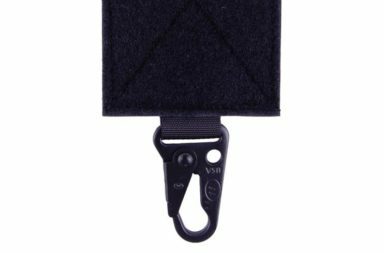 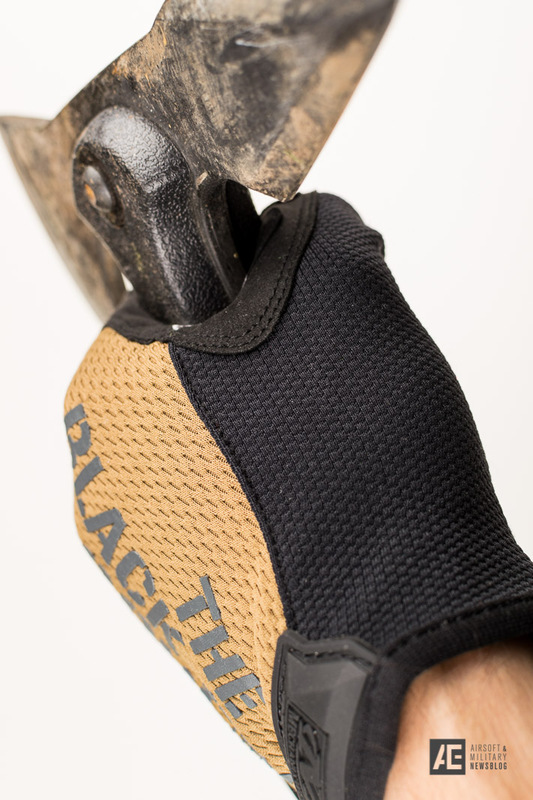 The thumb panels are reinforced by a second layer and provide perfect durability for the user. 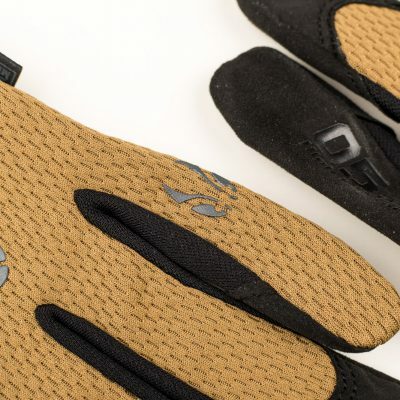 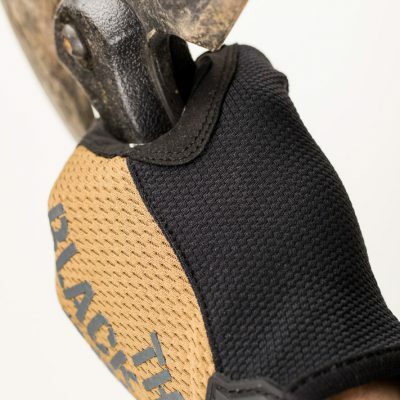 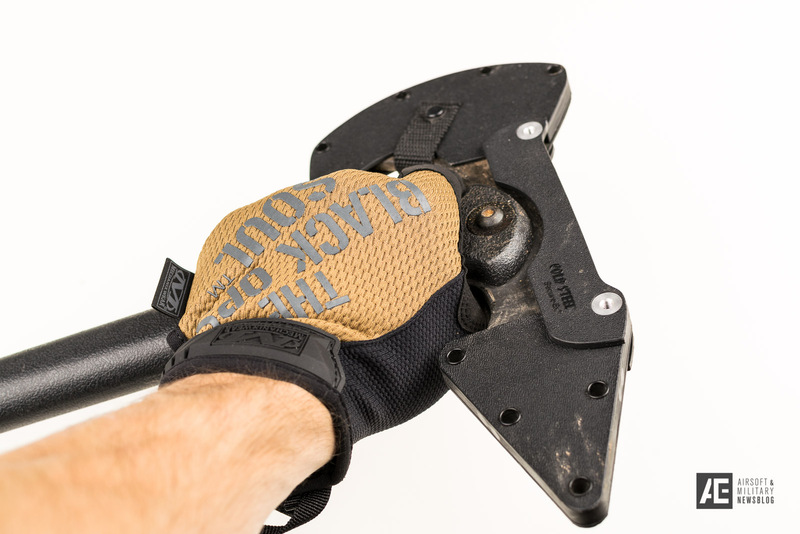 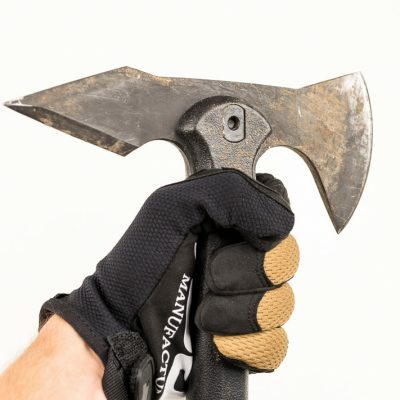 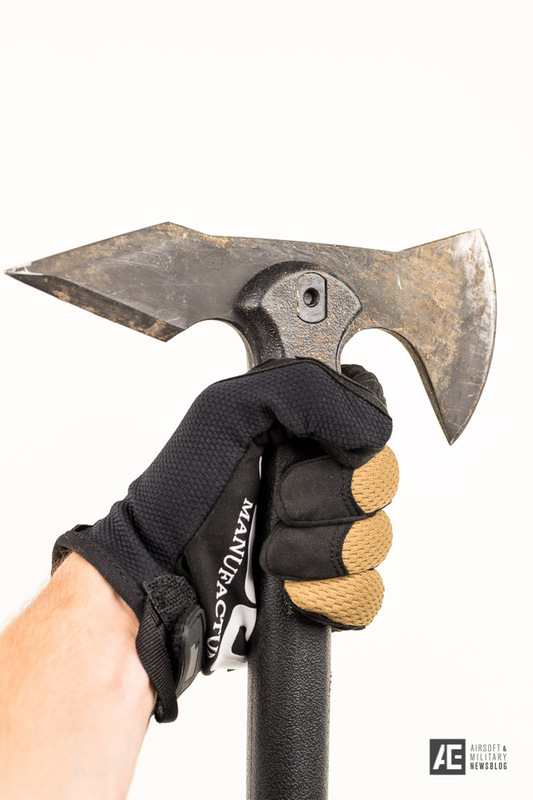 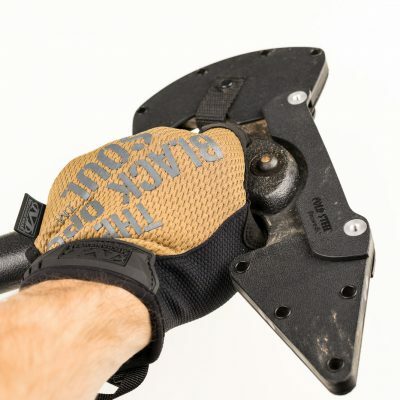 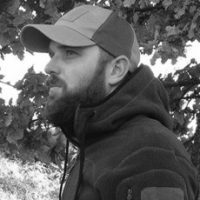 Mechanix is known for durable and high quality products for military, work and sports. 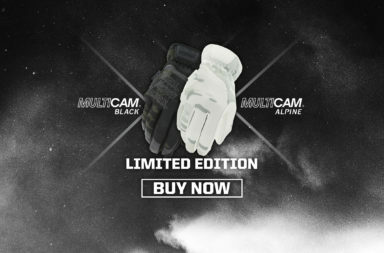 Also this special edition offers this high quality. 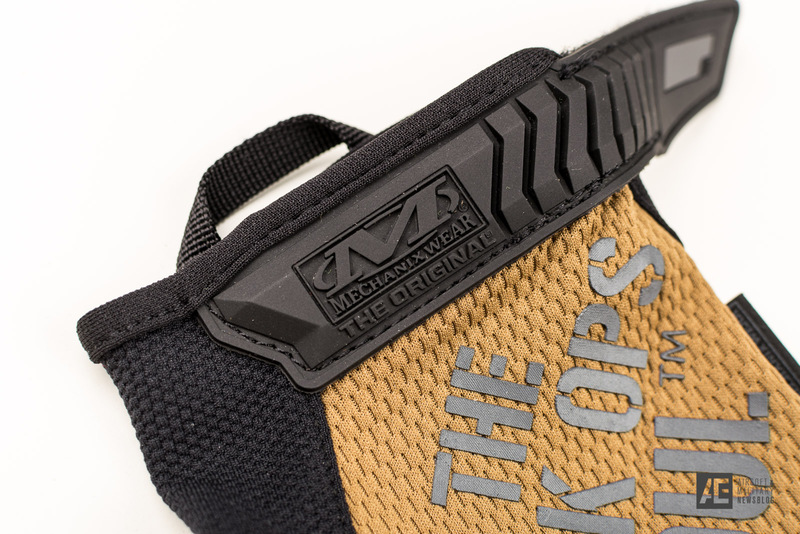 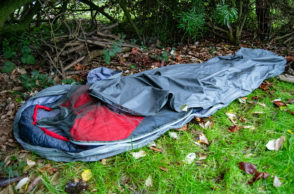 The workmanship is top notch. 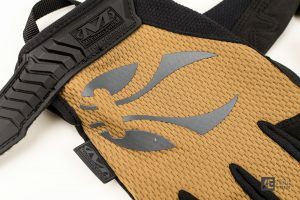 From my experience I can say that Mechanix gloves are durable and worth every penny. 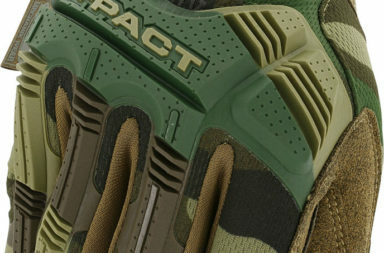 Now lets check out what is different. 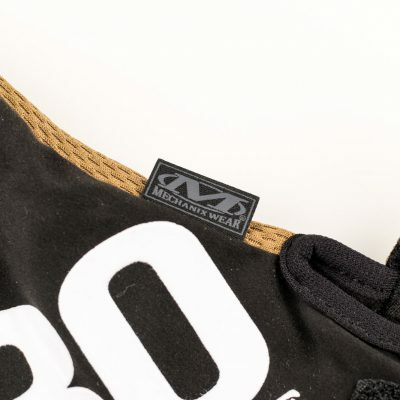 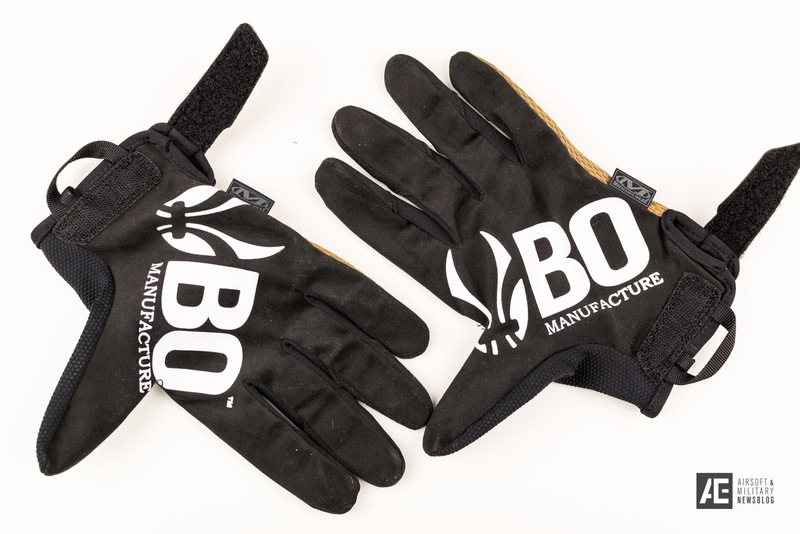 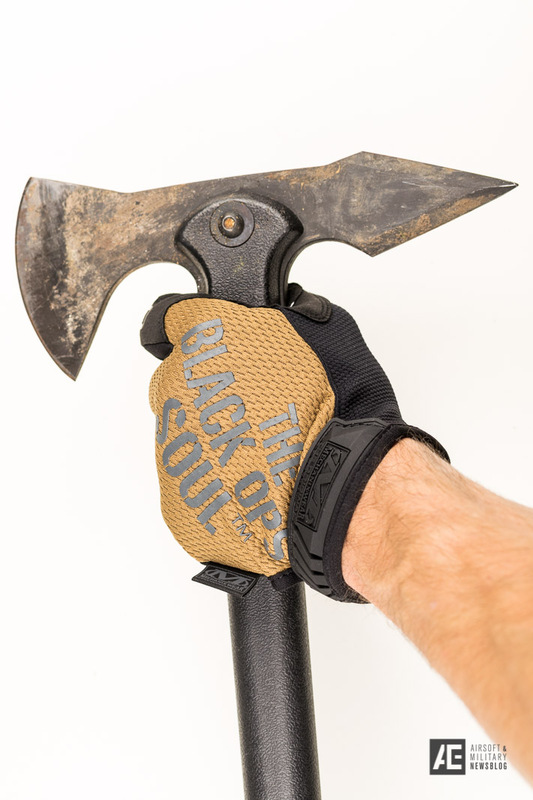 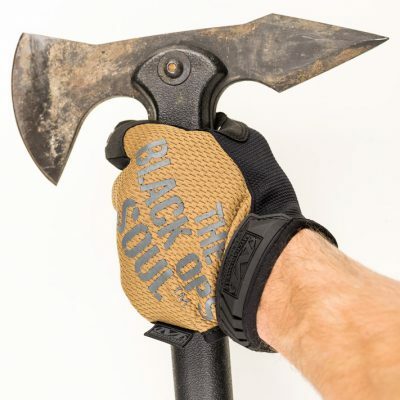 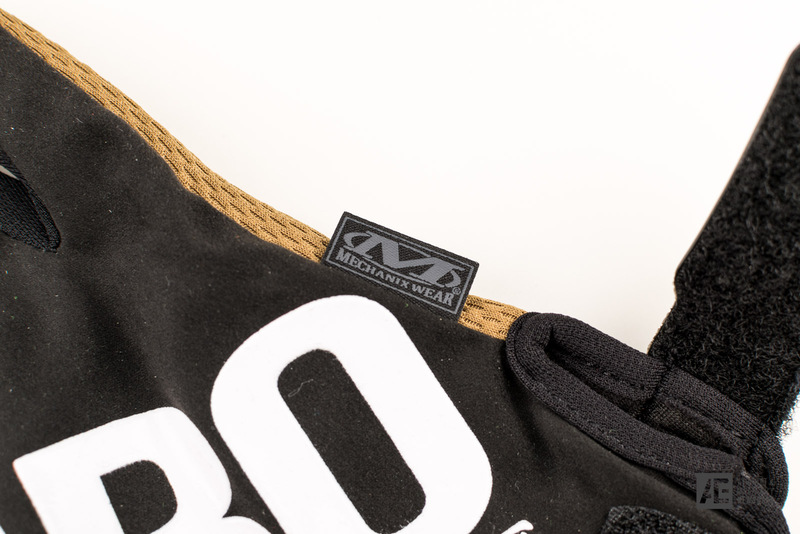 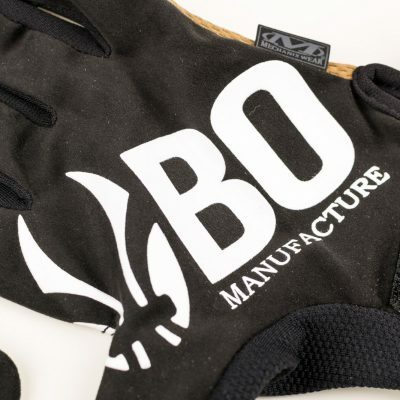 On top of the gloves you can see the lettering “THE BLACK OPS SOUL” which is the slogan of BO MANUFACTURE and the logo. 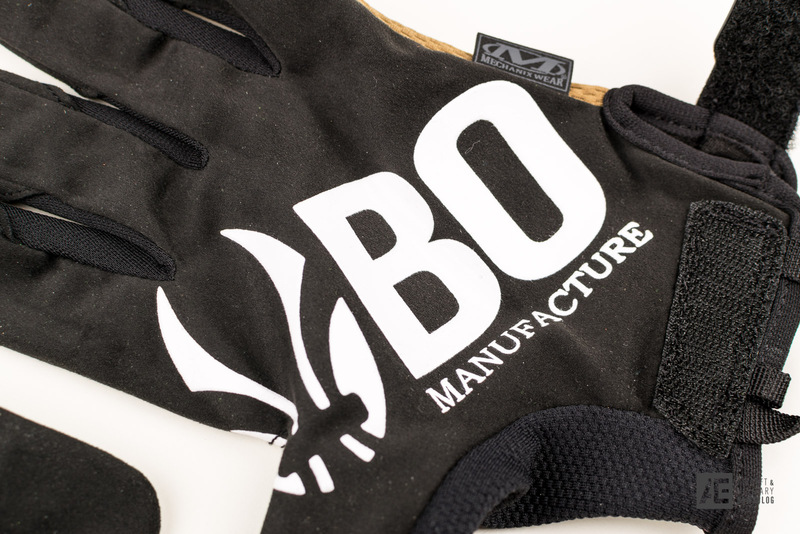 The inside of the gloves is made by durable and comfortable AX Suede 0.5mm high-dexterity material and carries a huge BO MANUFACTURE logo which is a extra grip area. 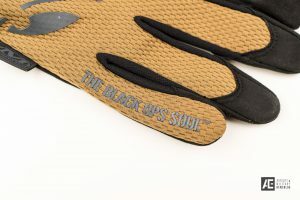 The gloves are available in the colors TAN and BLACK in stores and onlineshops around the world.